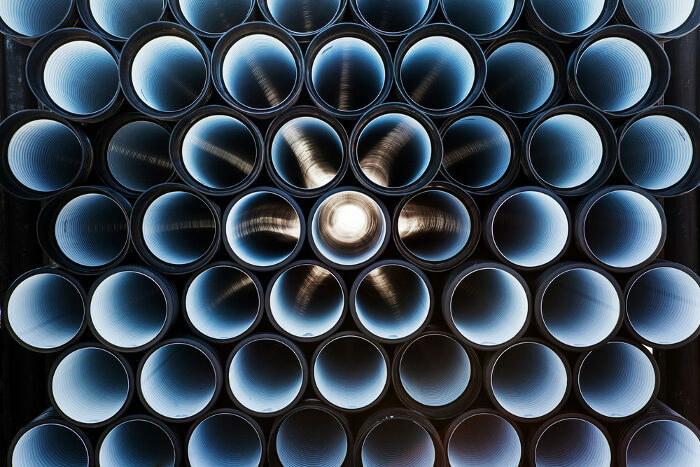 As technology advances, so does the drainage industry. 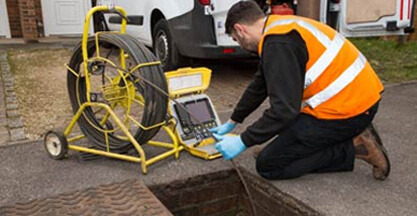 Instead of disruptive excavations, we can often carry out a CCTV drain survey. Where we used to use metal pipes, we can now use cheaper and more stable PVC. However, above all the useful inventions we can employ, stand high-pressure water jetting. From cleaning to repair, its applications are near endless. To inquire about our service, or to schedule a service today, give us a call now on 0808 164 0776. Water jetting is simple. It involves blasting water at incredibly high-pressures into your drainage system. This water will be useful in repairs but will be utterly harmless to the integrity of PVC pipes as it merely bounces off. The pressure of the water jet can be changed depending on the task at hand. In some industries, it can be made so forceful that it will cut cleanly through metal. However, for our purposes, we only require a fraction of that power. How Is Jetting Used in Drainage Companies? 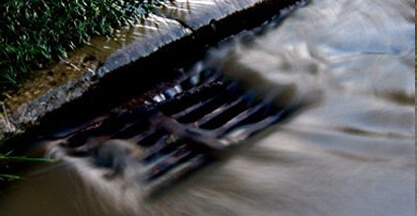 Blockage Clearing: When debris starts to build up in your pipes it will gradually begin to restrict water flow. Eventually, this clog will start to attract more problematic substances within your pipes and restrict water flow entirely. When we arrive to rectify this issue, we will find an entrance to your drainage system and set up our water jets. By blasting water onto the blockage, we can begin to break it down and encourage it to move along, returning the water flow to normal. 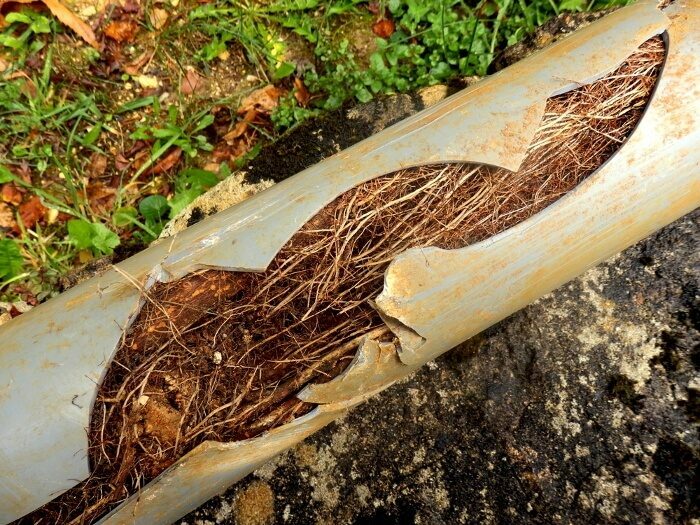 Tree Root Cutting: Tree roots are attracted to your drain pipes due to the amount of moisture surrounding them. The roots will find any cracks and compromised sections of the pipe and grow inside. As the roots grow, the gap will open, causing more and more problems in terms of water flow. Eventually, the roots will grow and expand until water flow within the pipe is blocked entirely. To address this problem, we will increase the pressure on our water jets to a level which is capable of cutting through tree and plant roots. By cutting them apart and forcing them along, we can then make any necessary repairs to the pipe and have everything running as normal. 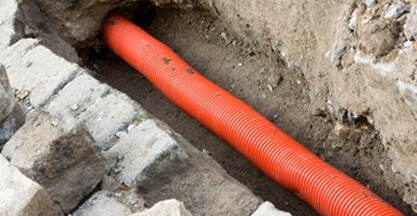 Drain Pipe Cleaning: No matter how vigilant you are in terms of controlling what goes down your drain, eventually a clog could grow to the point of causing an issue. You can slow this from happening, but you can only do so much. 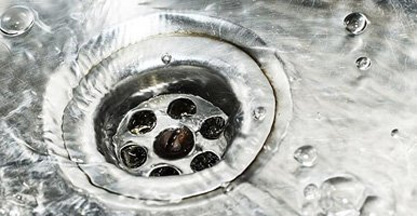 By far the best thing you can do to minimise the risk of a clog-related failure is to schedule professional drain cleaning. 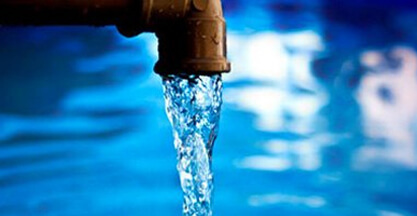 By blasting water through your pipes, we can address any potential blockages before they become a problem, keeping your water flow at absolute maximum capacity. The whole process, from our time of arrival to getting back in the van and leaving, will take just a couple of hours. In addition, we typically don’t have to enter your home at all! 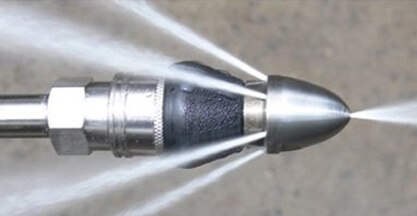 There are many reasons as to why we choose to use water jetting over other methods. For example, if we didn’t use water jetting one option would be excavation to address the problem up close and personal. However, this is an expensive process and will cause serious disruption. Water jetting allows us to work remotely. Another potential option would be a chemical solution, which would address the need to work remotely. However, this introduces a number of problems. Firstly, chemicals don’t discriminate in terms of what they corrode. Yes, they will work their way through anything blocking your pipes, but they will also destroy the walls of your pipes. This will significantly reduce the lifespan of your pipes and lead to costly repairs and replacements in the future. Secondly, chemicals will naturally come with costs. Buying in products to address a problem will cost money which would be reflected in your bill. However, since jetting requires only water, there are no costs for materials involved. At Clark Drainage, we employ the very best industry-leading drain jetting technology. Regardless of whether you require a critical blockage cleared entirely, or just need some maintenance in the form of cleaning, you can rely on our practical knowledge and experience to achieve fantastic results at a reasonable cost. To schedule a job today, or to make an inquiry about any of our services, give us a call now on 0808 164 0776.